Here is a really fun way for kids to practice Pre-Primer Sight Words. 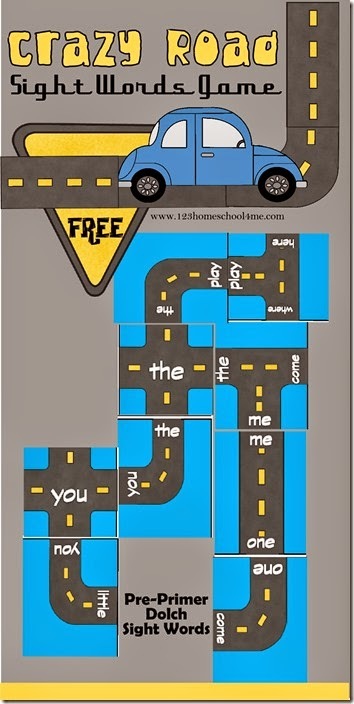 Just print and play this sight words games. 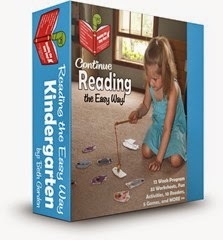 Reading the Easy Way Kindergarten – 12 week sight word program including hands on worksheets like color by sight word, 6 games, and 10 sight word readers, and more. This is such a fun sight words game for kids of all ages. Kids can practice Dolch sight words which are the most commonly used words in all written English language accounting for over 60%. This is such a great way for kids of all ages to master these words. Print the Pre-Primer dominoes in color and laminate (we use this laminator and these laminator sheets). Now cut apart. To play, put all the tile in a pile face down. Pass out 10-15 tiles depending on how many are playing 3-6. The player with the most + roadways goes first. 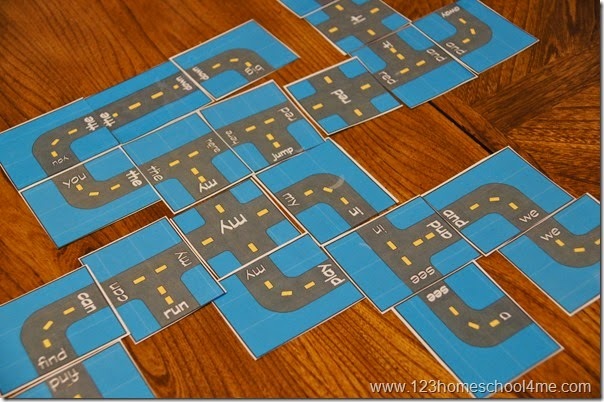 The + roads contain the 16 most used Pre Primer Sight Words. If you play a + road you get to play an extra tile too. Play continues clockwise with each player playing one tile per turn (two if you have a + road). 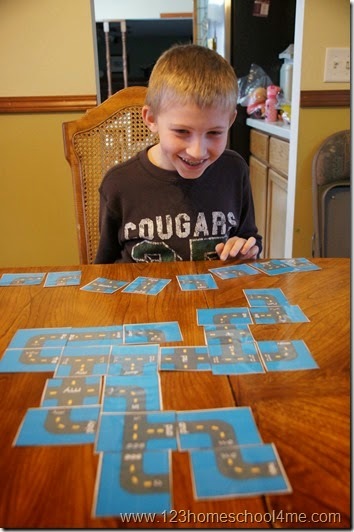 Players must say read the sight word as they play the tile. If a player cannot play they must draw 1 tile from the pile and may not play that turn. When you cannot make any more roads or one player plays all their road tiles the game is over. For some extra fun practice at the end have the kids drive a small car (hot wheel size) over the road reading all the sight words as they go.